1. How Rich Is Ami Mizuno? Spoiler: very. However, the source of all of Ami’s money is a bit of a mystery, since she and her diamond-obsessed mother seem to be living far beyond what even a doctor would be bringing in. This article also got me to stop and consider another issue I never thought about before: if Ami’s parents are divorced (more on that below! ), then why does she still go by her father’s name? I offered a few possibilities in the article, but it’s yet another unsolved mystery! 2. Who Was the Inspiration Behind Ami’s Character Design? This is where we first encounter Ms. Takeuchi’s love for 1980s and early 1990s idols, and it was a bit of a surprise to me to learn that there was actually a real-world inspiration behind Ami’s design. Though these words come straight from Ms. Takeuchi’s notes, I’m a bit curious as to how true her story actually is. The design for Ami is clearly lifted straight from Miss Rain, an earlier manga by Ms. Takeuchi, and the character design is even re-used yet again for Hikaru Sorano, Minako’s friend and classmate in Codename: Sailor V. So maybe it goes Noriko → Miss Rain → Hikaru → Ami…? 3. What’s the Significance of Ami’s Parents Being Divorced? While by no means “the norm” now, it’s far more accepted in today’s day and age to portray single parent households in media. In Japan, however, that’s still not quite the case, with more single parent homes either being the result of the death of one parent, or the parent simply never appearing. And that’s today. But back in 1993, this was a pretty big move for Ms. Takeuchi to take in her children-focused manga. As someone who grew up with divorced parents, I commend her for doing this. 4. Why was Ami the Most Popular of the Sailor Soldiers? After years of hearing it repeated over and over on message boards, websites, and at Sailor Moon events, I finally had to take look at the whole concept of the cast’s popularity, and how the characters were perceived at the time. 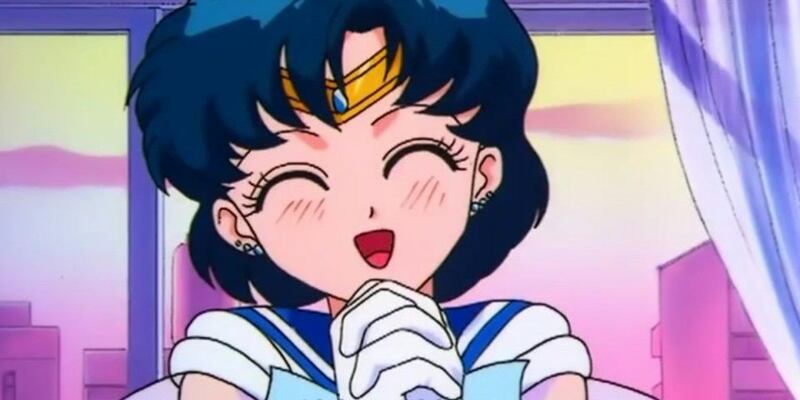 To my surprise, the results showed that Sailor Mercury’s popularity was in fact just like we had been told… and not true at all, at the same time. 5. Could Ami Really Be Allergic to Love Letters? The topic for this article came to mind while I was having lunch with a friend and we were joking about “stupid, unrealistic anime tropes.” During the discussion, the topic of how ridiculous it was that Ami could be allergic to love letters came up. The more I thought about it, though, the more I wondered if it could in fact be true. Psychomatic disorders are something that have fascinated me for a long time (don’t ask, I know I’m weird), so it seemed like something worth diving into. I’m glad I did! Every time I sit down to research an article, I always wind up coming away with more questions I want to delve further into than I started with – and that’s exactly what I love about Sailor Moon! The deeper you dig, the more mysteries you find, waiting to be uncovered. If you have any questions you’d like me to look into about Ami – be it manga, anime, or even the live-action show! – I’d love to hear about it in the comments below! ← Does Usagi Need Her Brooch to Stay Sailor Moon? 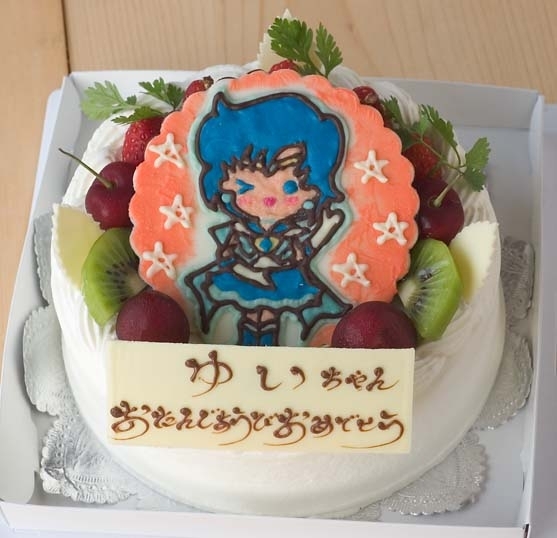 Nice set of articles that you wrote… and Happy Birthday, Ami!! Thanks! Hopefully I can add more to this for next year!